Shelley Wallace had one mission in life- show to her three children they could do anything they wanted. While Wallace would say her kids are her greatest accomplishment, her business of chocolate making has impacted the lives of young people in some of the world’s poorest countries. Determined to “sweeten the world,” the humble entrepreneur has carved her own path, leaving a trail of positivity and inspiration in her wake. For 10 years, Shelley Wallace worked as a waitress. Determined to give show her kids that she could do anything she set her mind to, Wallace left serving in 2004, taking a job as a sales rep for Hagensborg Foods Ltd. 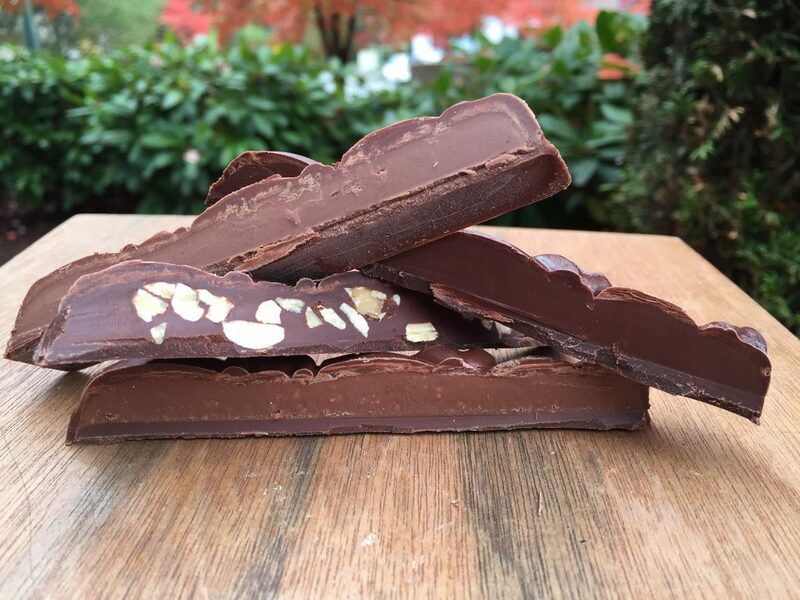 Within three years of making the switch, Wallace had purchased the rights, moved to a location in Burnaby, and re-branded to Hagensborg Chocolates. As she grew her chocolate business, Wallace worked to clean up the chocolate she was selling. Wanting her bars on the shelves of Capers (now Whole Foods), Wallace replaced unhealthy ingredients with natural ones. 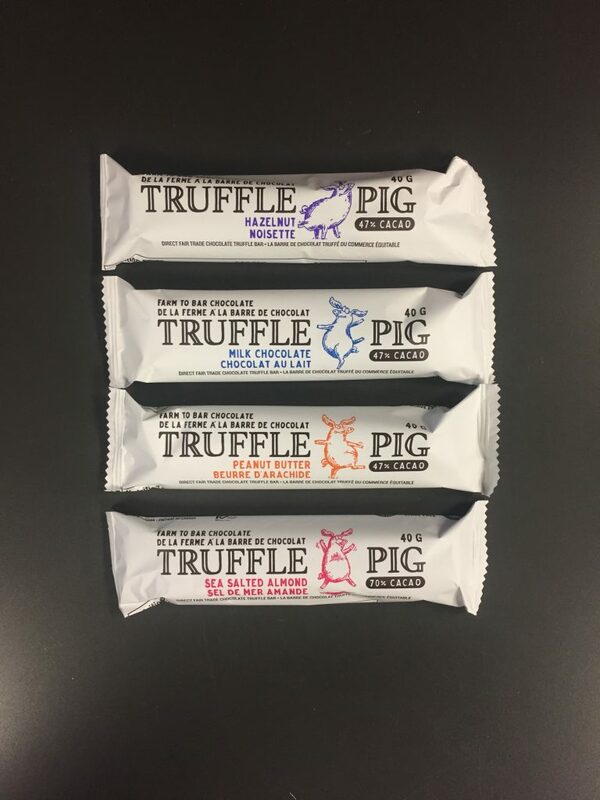 Her original chocolate bar, affectionately named Truffle Pig, was accepted with the updates, and business would prove steady for the young entrepreneur. When Truffle Pig reached the 10-year mark, Wallace began to take stock of her life, her business, and her purpose. She maintained her mantra of “sweetening someone’s day,” but her intuition left her feeling like there was something more. She decided that if she was going to keep going, she wanted better, cleaner chocolate, from the very beginning to the end. Inspired by a renewed passion for her work, Wallace began tracing and tracking her chocolate as far back as she could go. What she discovered would change the course of Truffle Pig chocolate production. Chocolate is a product of the cacao bean, which grows primarily in the tropical climates of Western Africa, Asia, and Latin America. As Wallace began to pull back the curtain on the production of cacao, she discovered her beans were likely coming from Africa, where child labour and slavery was imminent. She learned many of these children do not attend school, live well below the poverty line, and are forced to work around hazardous toxins, endangering their health. Wallace wanted no part in child slavery, and immediately put plans into action to clean up her chocolate from the very beginning. Her research led her deep into South America. 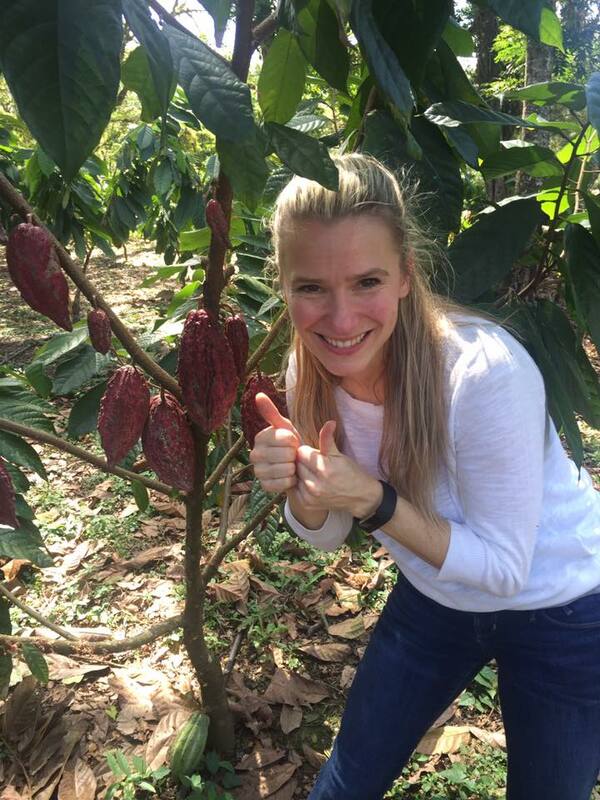 Wallace traveled to Nicaragua, where she was able to meet craft farmers who grow high-quality cacao on small farms and connect with Cacao Bisiesto, a boutique cacao company that offer’s high quality and fair prices. 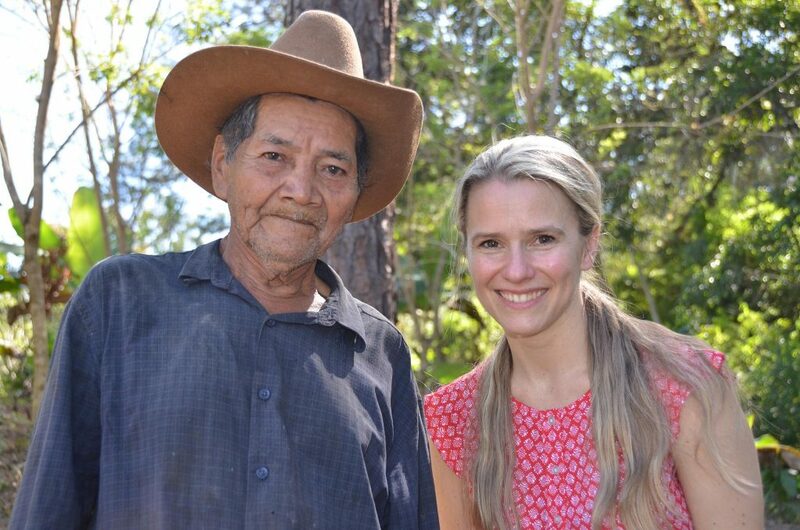 From Nicaragua, Wallace traveled to Honduras to see how the cacao was made into chocolate. The entire journey altered the path of Truffle Pig chocolate. 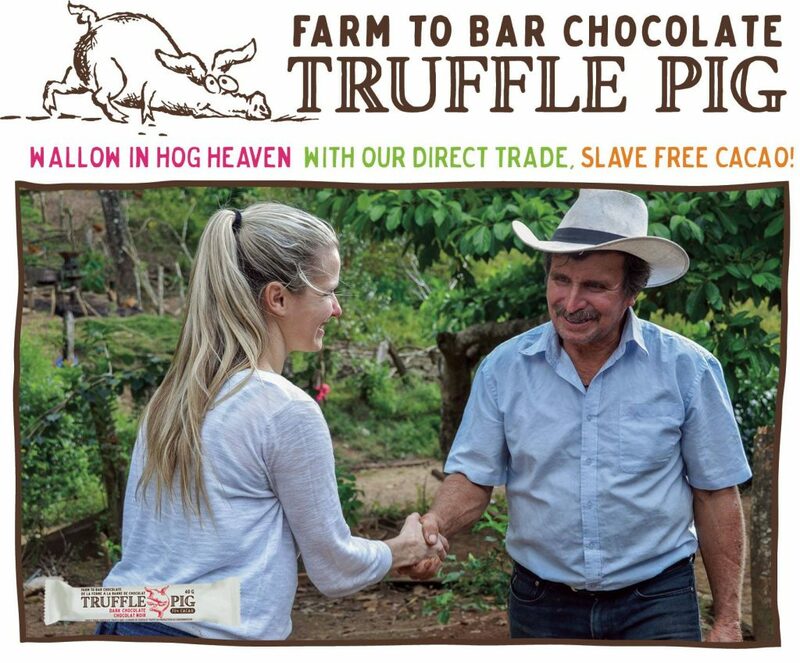 Creating what Wallace considers “guilt-free” chocolate, the cacao that goes into Truffle Pig is sourced directly from farmers with strong human values, improving the quality of the chocolate, and the quality of life of those who help make it. Throughout Wallace’s journey to fair trade, she found Great Little Box Company. Getting GLBC to do the packaging for one product at first, the relationship soon grew to more and more. Wallace says while the quality of GLBC’s packaging is amazing, what really struck her was the company’s values. 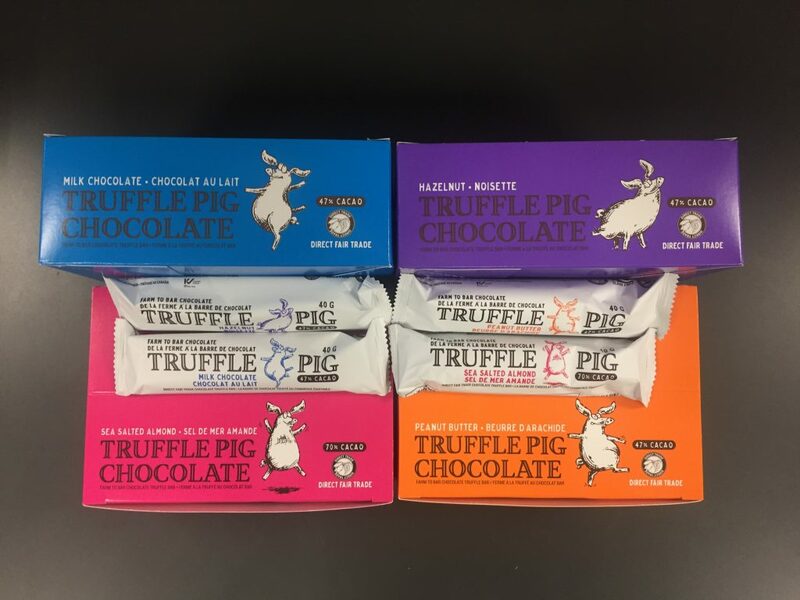 To learn more about Shelley and Truffle Pig, visit their website at https://trufflepigchocolate.com.